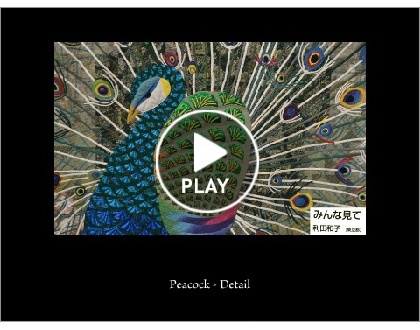 Here are more slides from the Tokyo Quilt Festival in Tokyo, Japan this year. It’s from The Quilt Show by Luana Rubin as a Smilebox presentation. The first post is from February 28, 2013. You will get to the quilts after a few other slides. The Virginia Quilt Museum ‘s exhibit theme for 2013 is “DESIGNS + DIMENSIONS” with three exhibits. One is “Doodles, Diamonds and Other Dramatic Designs” with works by artist Dorothy Erlenborn of Amissville, Virginia. 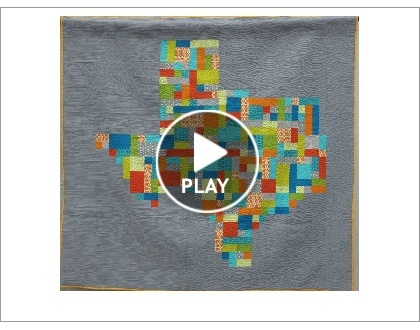 A Smilebox slide show of quilts by Marsha Mc Closkey from The Quilt Show. QUILTCON was February 21 – 24, 2013, the first show of The Modern Quilt Guild. 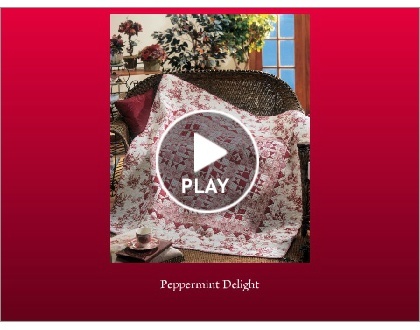 The Smilebox presentation is from The Quilt Show. The National Quilt Museum in Paducah, Kentucky, is showing the exhibit: Antique Jacob’s Ladder Quilts from March 14 to June 11, 2013. My quilt will be a part of the exhibit. Quilting today is inspired by quilts of the past such as these. Each year this international contest organized by The National Quilt Museum challenges quiltmakers to create an innovative quilt based on a specific traditional pattern. 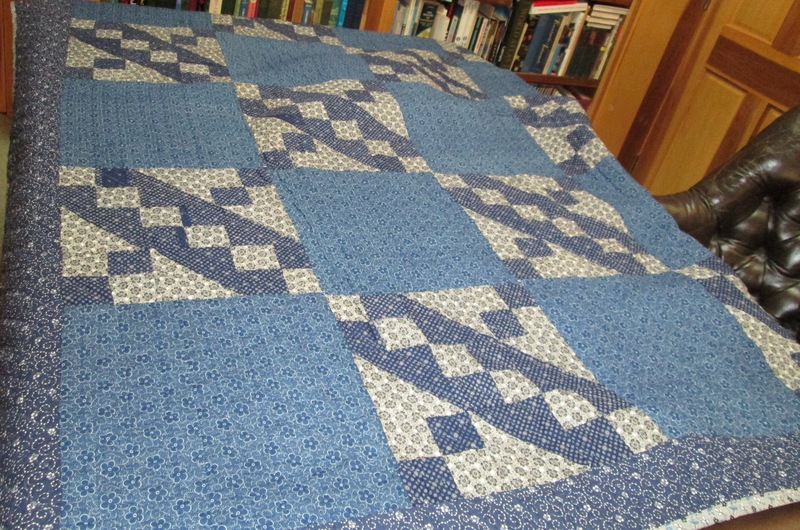 This year’s selected block is Jacob’s Ladder: how did these quilters interpret it? “Beyond the Bed: The American Quilt Evolution” will be at Katonah Museum of Art in Katonah, New York February 24 – June 16, 2013. Quilts have evolved dramatically in form, fashion, and function during their long and distinguished history. In this exhibition Jean Burks, senior curator at the Shelburne Museum, will explore the wide range of quilts intended as bed coverings, articles of clothing, furniture accessories, wall decoration, and finally, three-dimensional room sculpture. Illustrating a variety of techniques, designs, and cultural styles, the pieces selected will showcase the work of North American quilters working from the beginning of the 19th century to the present, is what Katonah Museum of Art said about the exhibit. and Stacy Hollander on May 8th. http://www.ihqs.org/2012-show-winners/ is where you can see the 2012 show winners.